It wasn't even a good joke. 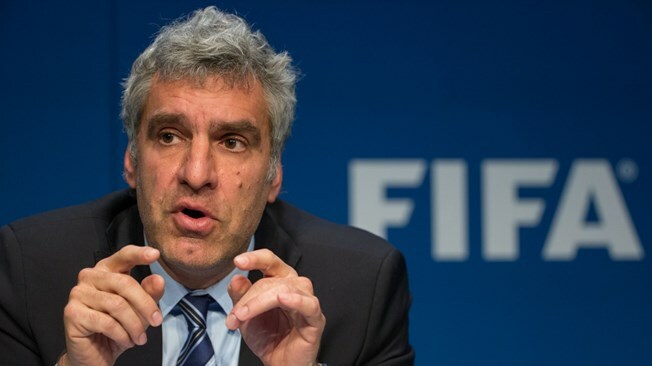 This morning John Oliver’s favorite organization, FIFA, officially announced the “resignation” of its PR chief Walter de Gregorio. “Walter De Gregorio has decided to relinquish his office with immediate effect as Director of Communications & Public Affairs. Our take: if you’re going to lose your job over a joke, at least make it a good one.